…in fact it’s just turned !…..
Its that time again where all my notes come out of the shelf scattered across the floor and table .With pens , pencils , bookmarks and clippers .Its just a array of study materials and binders . I wonder if this is the only time these ever see light . 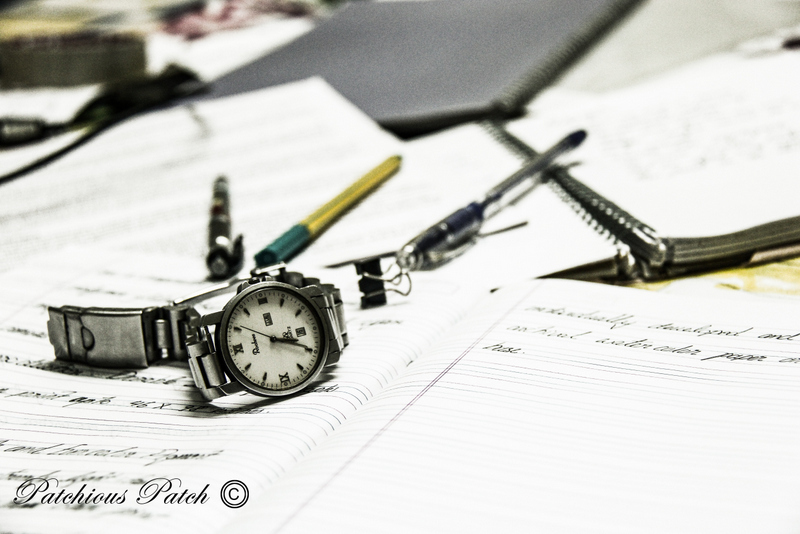 or am I just one of those last minute crammers – yes I am talking about exam time !!! . “the exams are around the corner ..in fact it has just turned !!” . The famous line from the principal in my school days , keeps ringing in my head . I close my eyes and I fall back to sweet memories of school , of that age , and time , only to wake up 3 hrs later and find that nothing’s really changed ! !..yeah I still cram for the exams at the last minute!! 🙂 …….ok better get to those books now !